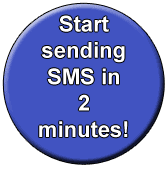 Welcome to the UK's simple and popular bulk SMS text marketing service for businesses, community groups, schools or clubs. GeoTEXT makes it really easy for you to send bulk SMS texts to groups of customers & staff from the web, email or even from your website using our powerful API's. These powerful services are free, you simply top-up with low cost SMS text message bundles from £8 (see prices). 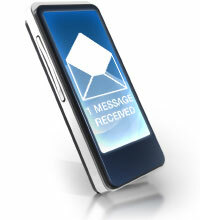 Every day we help businesses to deliver their news, bulk SMS marketing and alerts instantly to any mobile phone. Sign up today and get 30 FREE credits.